Nowadays, people have the tendency to overshare. Each day, we are bombarded with photos and commentary on someone’s day. Beginning with a picture of their morning cup of coffee, carefully positioned and artfully displayed, to their child’s latest accomplishment, to wishing their great uncle Larry a happy birthday on Instagram (is he even on Instagram? You should probably just call him…), to checking-in to their local hang out with their friends that evening. While it’s great to stay in touch and update close family and friends on our lives, there are some ways you can do it safely and not put yourself at risk. 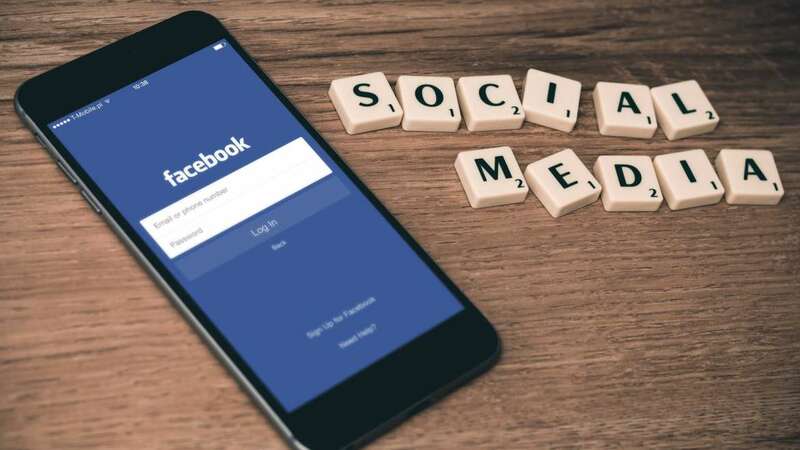 Unless you are trying to gain brand sponsorships, or a large following for your personal brand, there is no reason to have your personal social media profiles public. By keeping your profiles private, you ensure that strangers do not have access to any of your photos and personal information. This is a good rule of thumb for any social media platform. People are not always who they seem, and by accepting an unknown person’s request, you’re inviting a complete stranger into the personal intricacies of your account. You run the risk of photos being stolen and misused, to even your whole identity being compromised. While it may be alright to potentially accept a request from someone with several mutual friends/connections of yours, it still may be important to vet this individual more before accepting their request. Ask one of your mutual connections who they are, this may give you an idea of their intentions with reaching out to you. This rule is slightly relaxed on LinkedIn, since most LinkedIn users do not include a lot of personal information on their profile. If someone is sending you a connection request on LinkedIn and they’re in a similar industry to you or similar network of people, they may be safe to connect with. This should go without saying on any website where you would need to create a profile. Use a random password generator and make sure to save your passwords securely. Try not to use the same password for more than one account. And if you have social media apps on your phone, make sure to have your phone password protected as well. A good rule of thumb is to not click any links when you are not familiar with the source. Sometimes articles that are shared on Facebook or LinkedIn may take you to an unsecure website, where your information could be compromised. So if it seems unreliable, don’t take the risk. Although you may be very eager to share your pictures while on your beach trip, it’s best to wait until you get home. By posting photos or checking-in to businesses while you are away, it alerts your followers that you are not at home; therefore, making your empty home more enticing for intruders. While you may be able to trust those you are connected with, you never know who may be looking at their profiles and stumble on your information. This tip is specifically for business owners and professionals, don’t ask for or post people’s personal information on your company social media page. Never ask for anyone’s phone number, email address or other personal data in the comment section or review section of your social media pages. Direct the individual to send your business a private message and then take the conversation off social media and into email or phone. If you follow these simple rules, it will help make sure that your personal information stays just that, personal. Need helping navigating social media? It’s one of our specialties. We are experts in social media content creation, management and advertising. Contact us today to learn more!